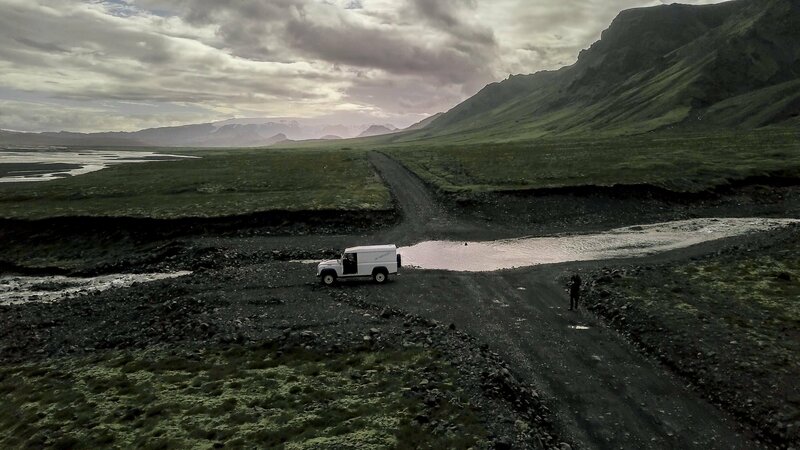 When I was in Iceland I decided to rent a drone, a DJI Mavic Pro to be more precise. Is this something I would recommend? To most people: yes! It turned out to be a great experience. Read on to learn why. 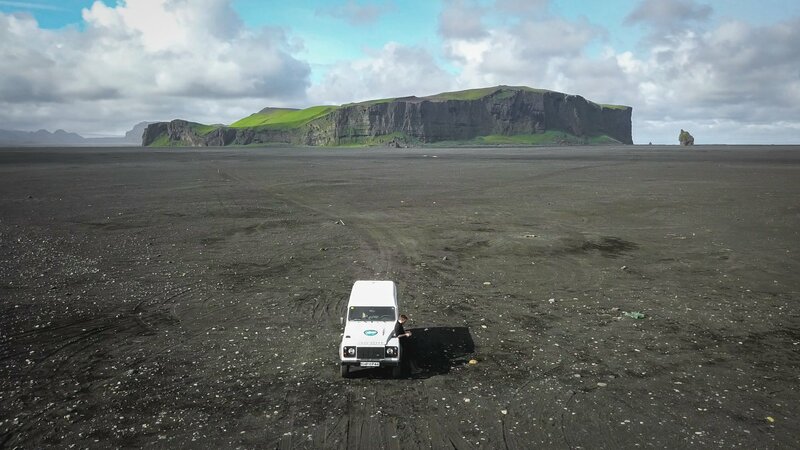 Drone Rental Iceland offers outstanding service. Their website is super easy to use and they’re quick to respond if you have any questions. 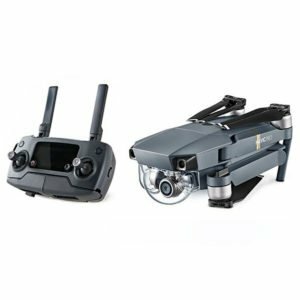 I see they now have the Mavic Pro and the Phantom 3 4K from DJI as well as the Parrot Bebop 2 FPV available. 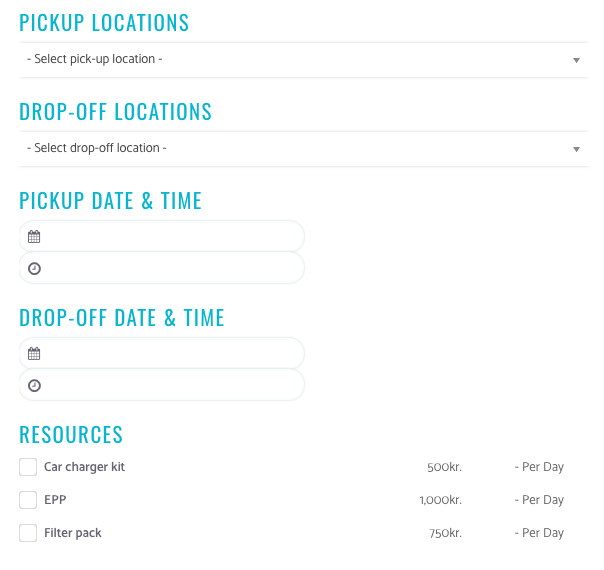 You can choose from a variety of pick-up locations. I opted for the Olis gas station in Selfoss and Istvan from Drone Rental was so kind to meet me there in person. We had a friendly conversation over some coffee when we went over the things that were included in the package. Another big advantage of renting a drone instead of buying your own: all the extras. Not only do you get the obvious – the drone, charger and remote – but also a range of extras that make it worth the money. Drone Rental Iceland provided me with 2 extra propellers, a 32 GB micro SD card, a couple of usb cables, extra batteries (optional), a car charger (also optional) and even an extra smartphone! You know, if you don’t have the app downloaded on your smartphone, or don’t have the internet connection to do so. Drone Rental really thought of everything. 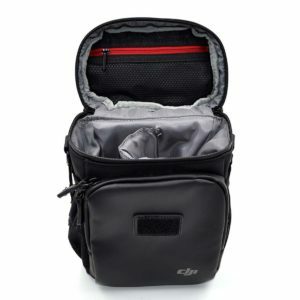 The DJI Mavic Pro came in a handy and compact shoulder bag, super easy to take with you on long hikes. The Mavic itself is small enough to fit in my Lowepro Flipside Trek 350 AW, together with my Sony A7rII! I have/had a DJI Phantom 2 Vision+ myself but there was an issue with it less than a year after purchase. The live view did no longer show up on the screen of my smartphone, which made it impossible to frame your shots. I got zero support from DJI when I addressed this issue. They just replied that drone and more specifically the app was no longer supported (after less than a year!). Since then, the drone had been downgraded to a simple remote controlled aircraft. If you rent one, you don’t have to worry about support. It’s obvious that drones evolve at an astonishing speed. If you rent one instead of buying, you’re always certain to get the latest model! Before that particular trip to Iceland, I had never flown a DJI Mavic Pro but only the Phantom 2. That old Phantom was outdated in no time and second-hand value of drones is rubbish. So your 1000 dollar investment isn’t worth a penny after a year. 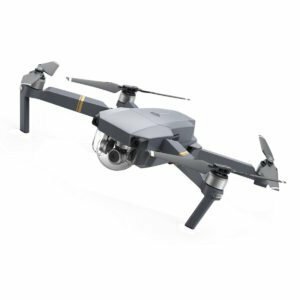 Pricewise, it’s 5000 ISK per day to rent a Mavic Pro and 4000 ISK per day for the other models they provide. It’s not super cheap, but I believe it’s a good price. If you think of it, for that price, you can go for 4 or 5 week-long trips and rent a drone each time, and still have spent less than buying one. 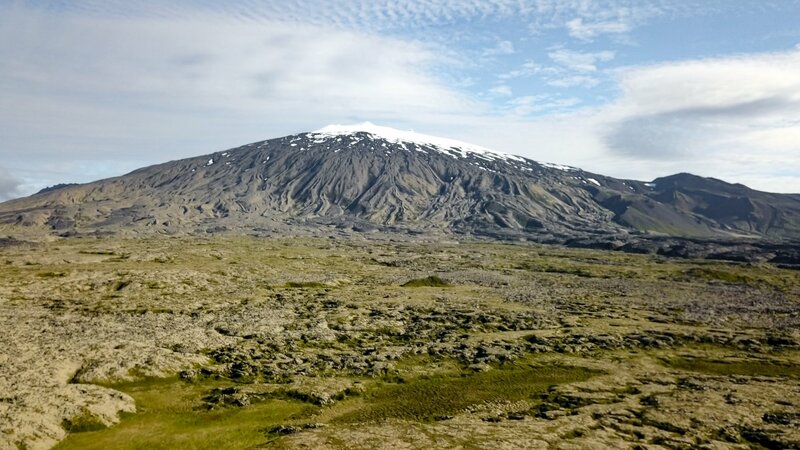 Perhaps drone rental in other countries is cheaper, considering the high prices of everything in Iceland. 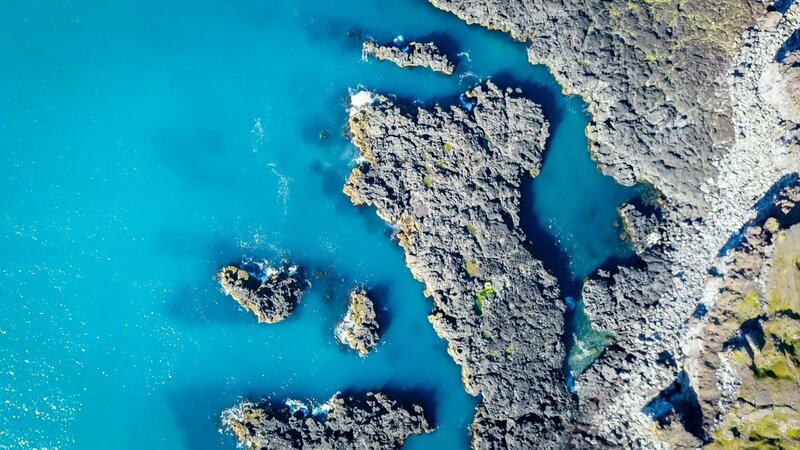 Experts will probably have their own drone, but anyone else from rookie to intermediate drone enthusiast may consider Drone Rental Iceland. Even if you’ve never flown a drone, it’s super easy to use and you’ll get great footage no matter what! Have you ever rented a drone or would you consider it?